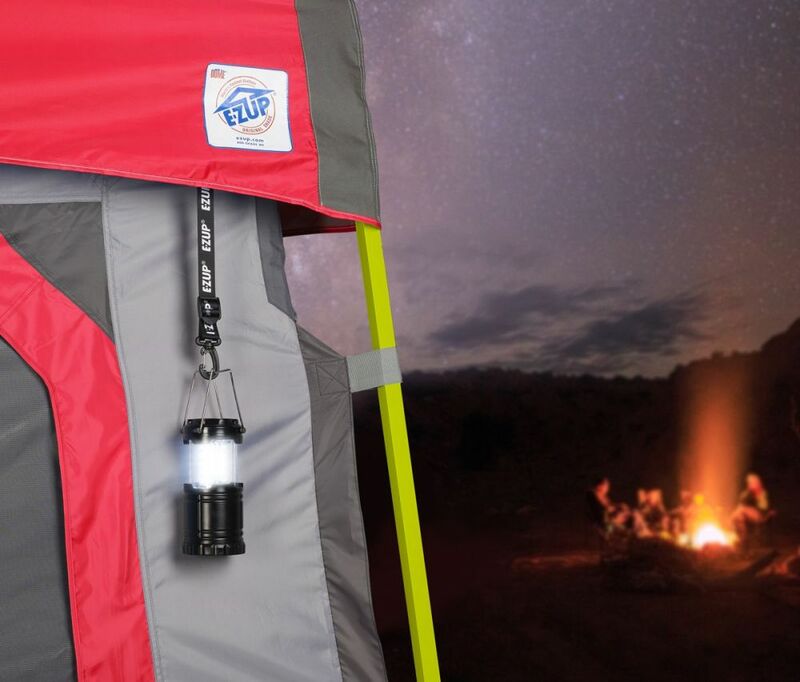 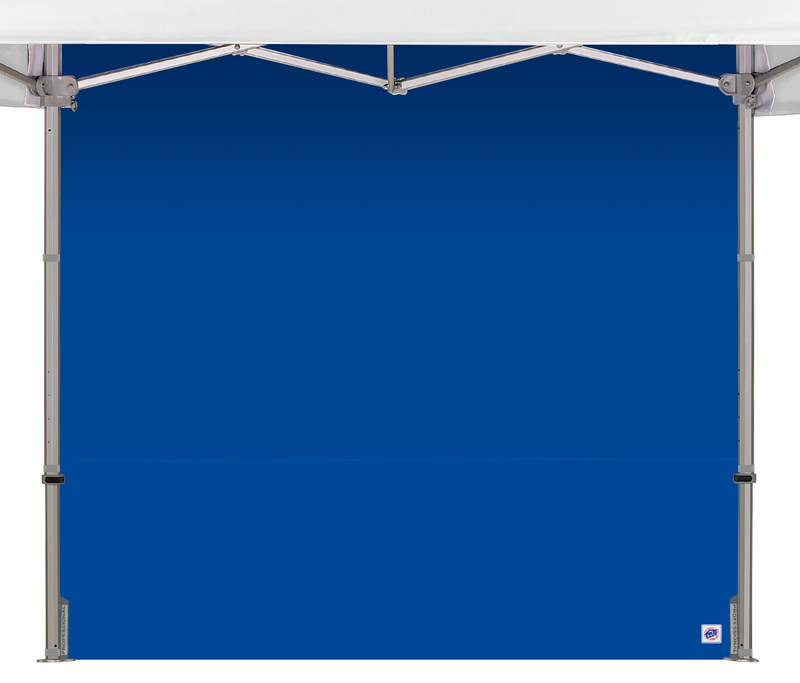 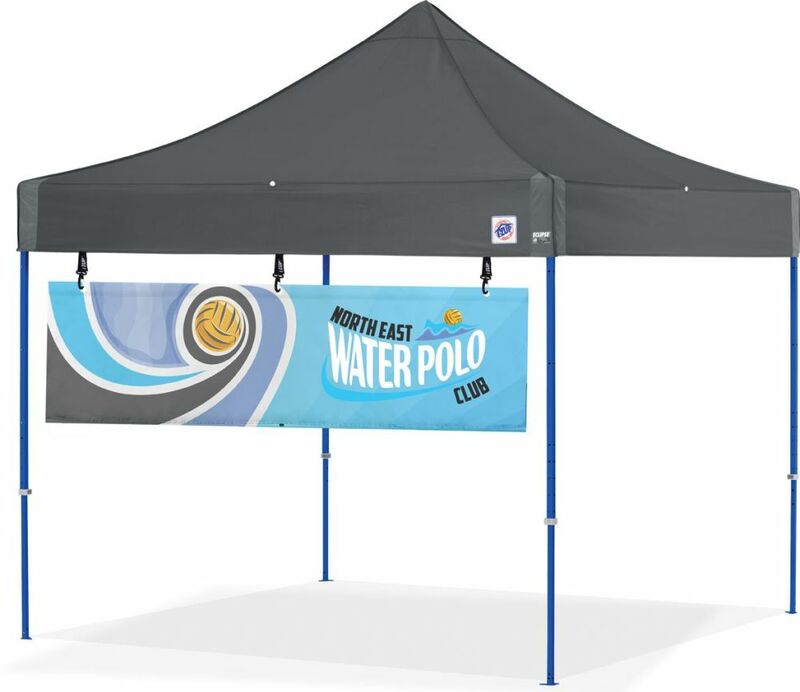 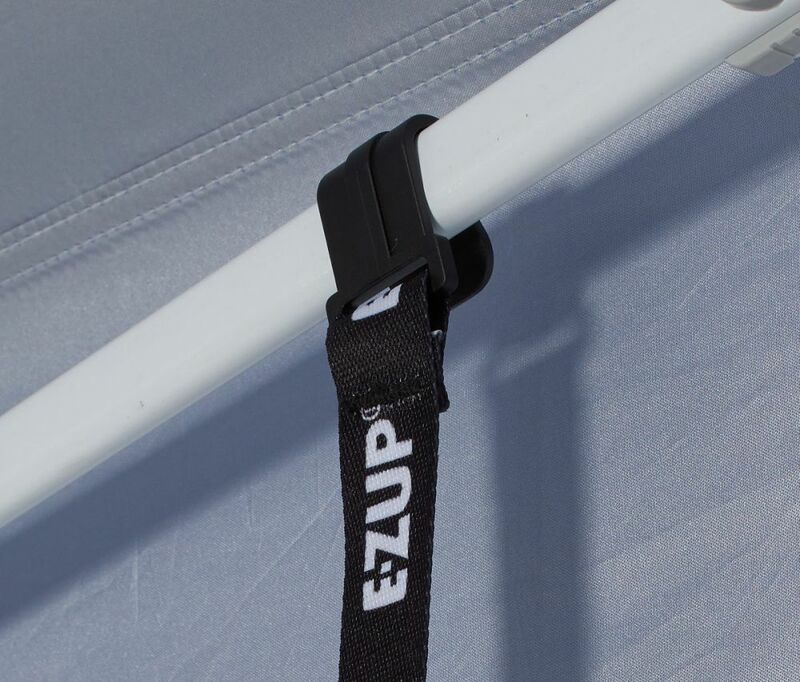 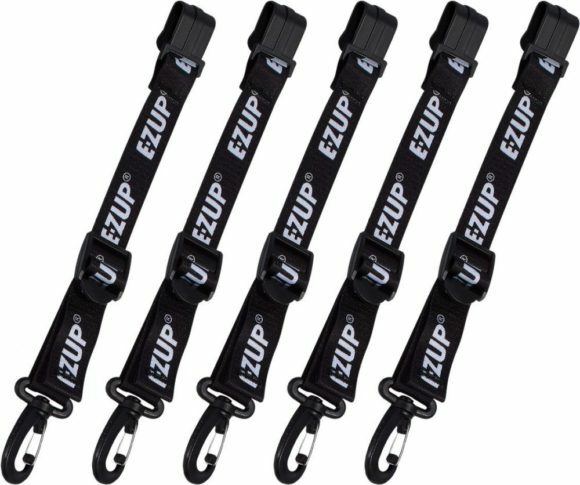 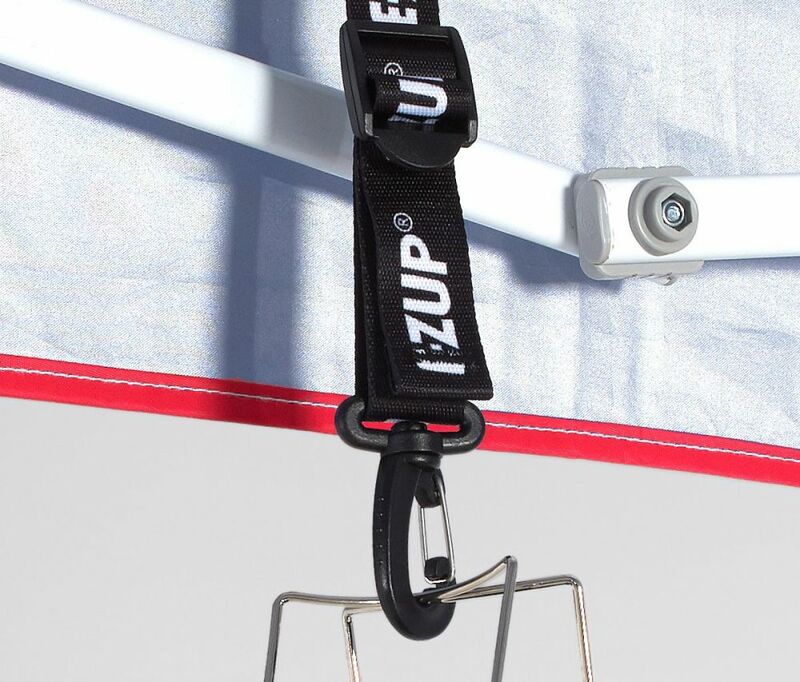 New E-Z Clips make it possible to hang just about anything from the frame of your E-Z UP® shelter—from banners and signs to swim towels to lightweight gear! 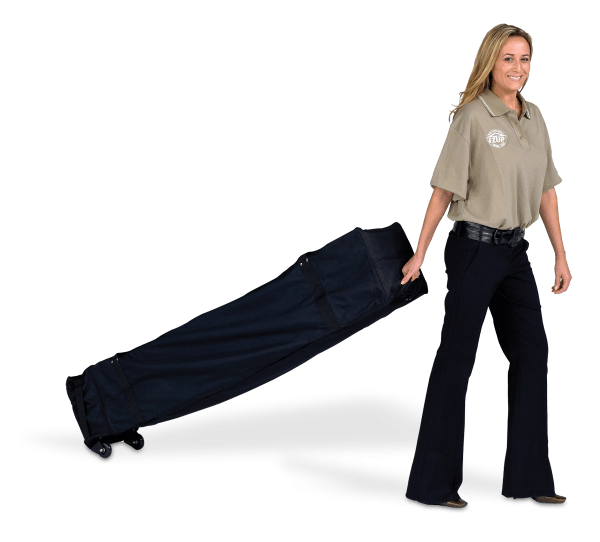 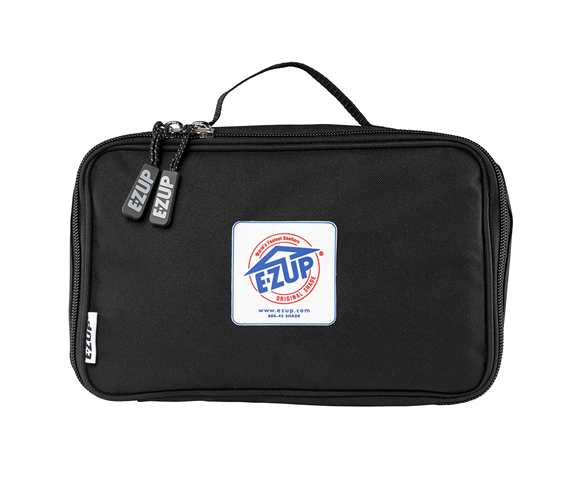 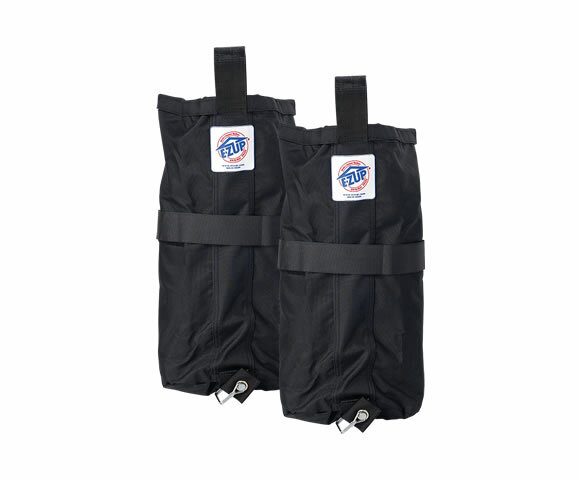 E-Z Clips are strong, compact, and come in sets of five with their own accessory tote. 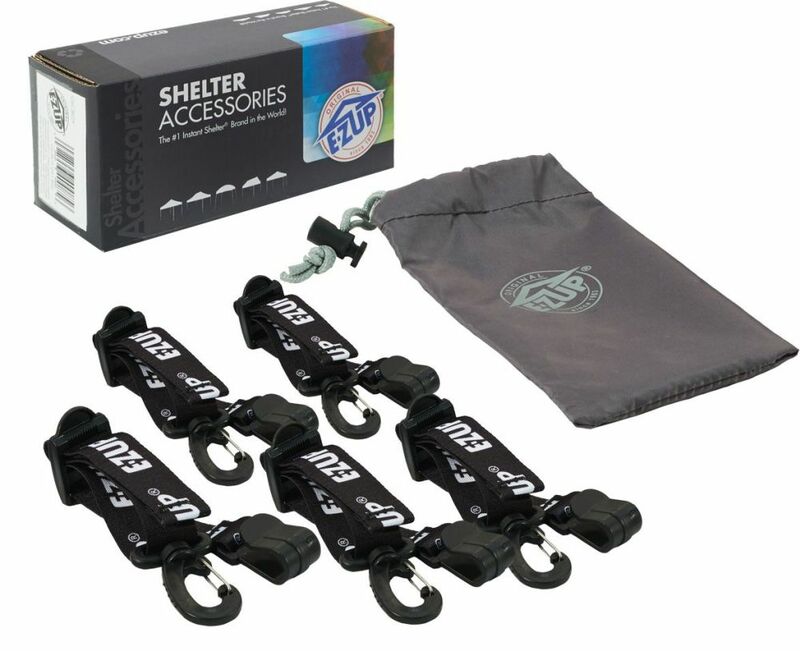 New E-Z Clips are a must-have accessory for every E-Z UP® shelter owner.